Eco Ride & Drive - Boston GreenFest - Aug. 16-18, 2019 - FREE! 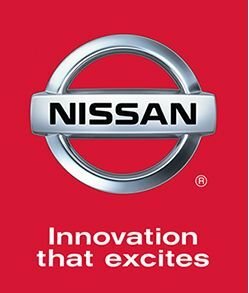 Nissan will join Boston GreenFest again this year! 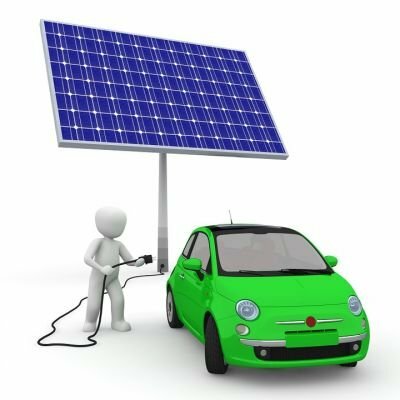 Help us cut the carbon footprint on the planet as fast as we can by considering an electric vehicle. See how nice it is to drive a car that runs by electricity and not have to worry about paying for gasoline! 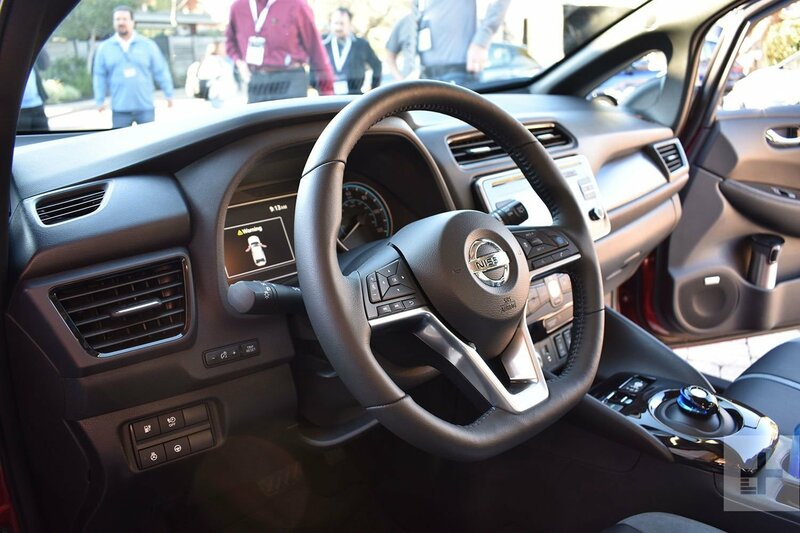 NISSAN will be on site with electric vehicles available to test drive. Take advantage of the opportunity! 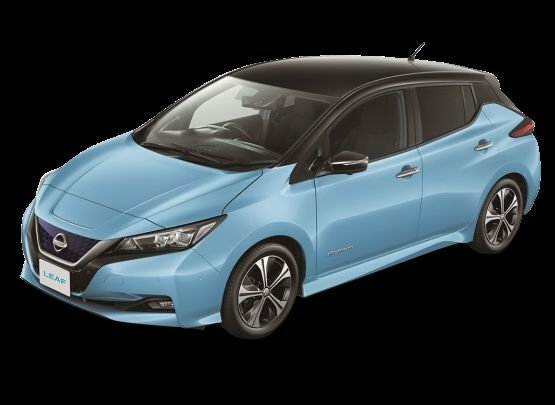 Click HERE to see the LEAF in action!